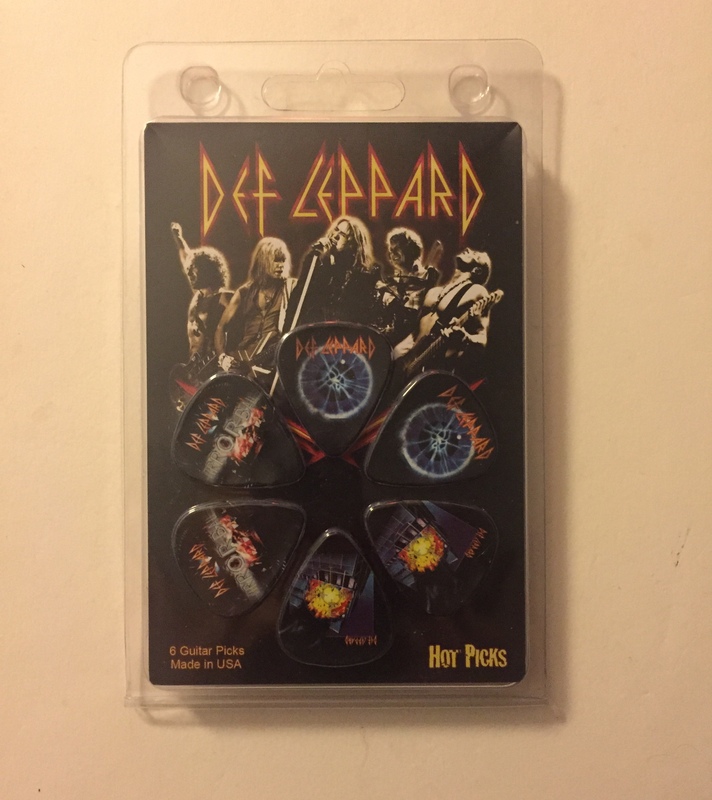 Def Leppard guitar picks Set (6) Licensed by Perri’s, made in Canada. 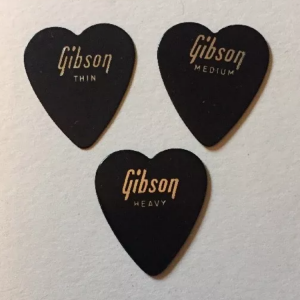 Album cover art on these collectible novelty guitar picks. 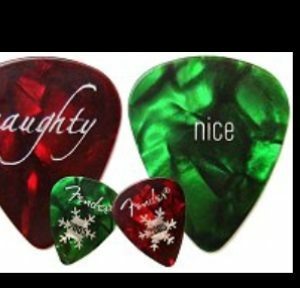 Great gift for the Def Leppard fan. 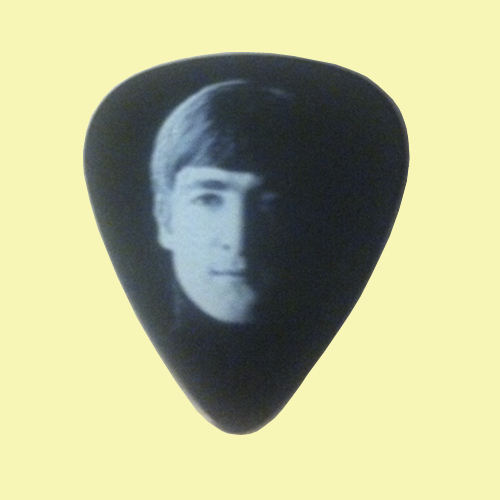 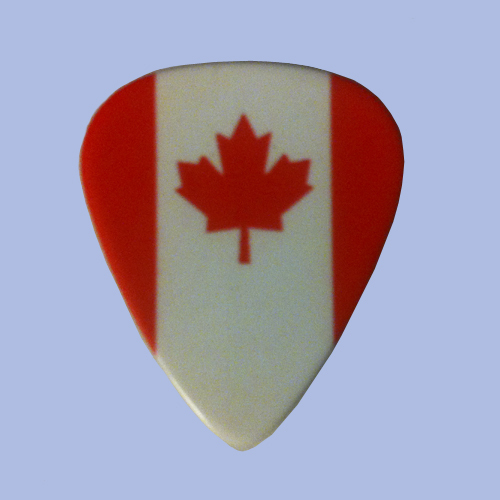 Looks fabulous in your Pickbay guitar pick holder too!